Just recently, the flagship Atlanta Store at Ponce City Market was pleased to have Actress Lauren Cohan from "The Walking Dead" and Caren West PR host a private preview event of this collection to formally launch it in the store. Check out the video from the collection and images below. The Frye Company is located locally at The Ponce City Market at 75 Ponce de Leon Ave NE Atlanta, GA 30308, Ste. #E178. 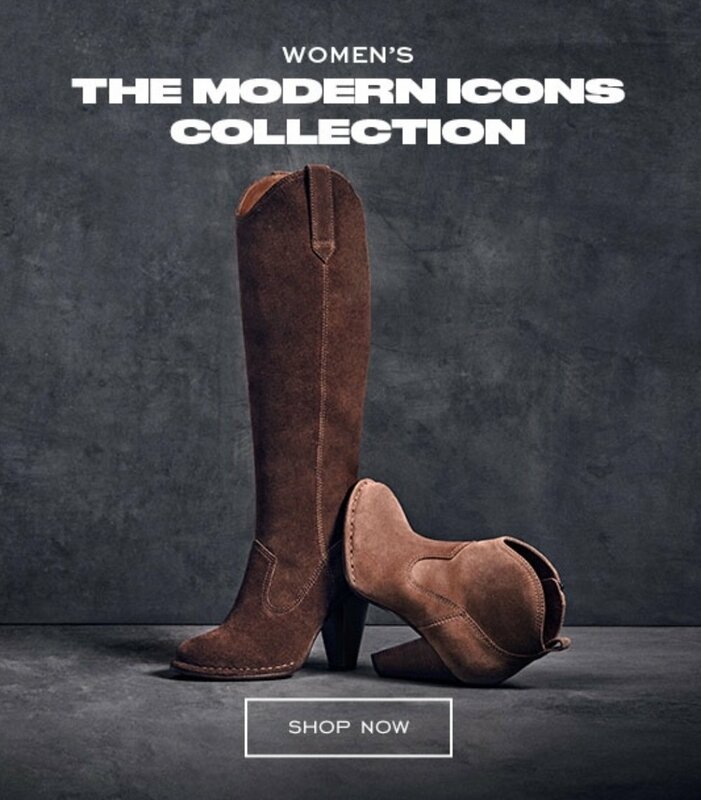 For more information, call 404.685.FRYE (3793) or visit www.thefryecompany.com. to view this collection and more.